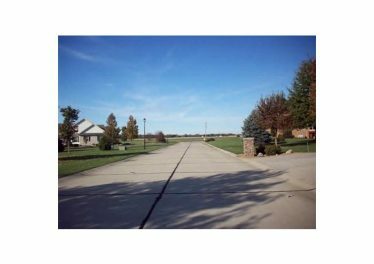 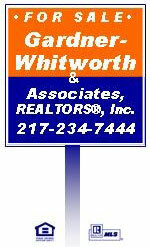 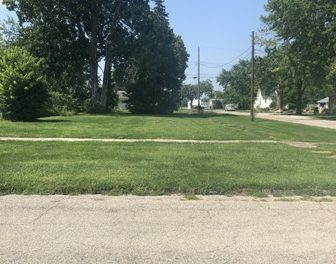 Lots and Land For Sale Archives - Gardner-Whitworth & Associates, Realtors Inc. 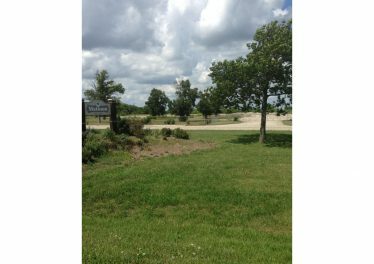 This 2.20 +- acres is ideal for development of a service-oriented business. 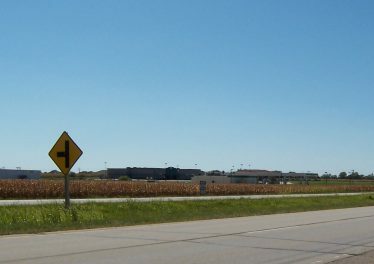 It comes with high visibility at the corner of US Hwy 45 and Paradise Road's signalized intersection just off I-57, Exit 184. 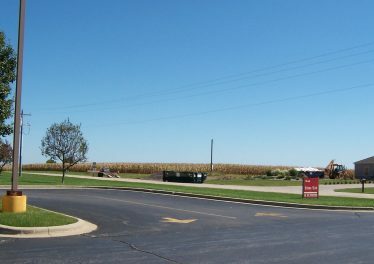 Located "in front of" Quality Inn & Suites Hotel and near Lake Land College. 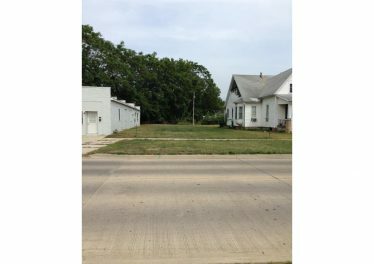 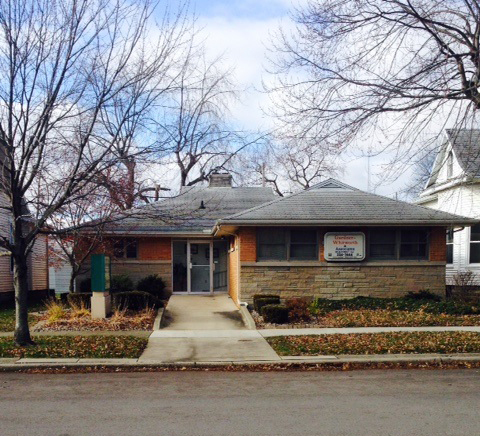 LOCATION....NEAR THE HUSTLE & BUSTLE ON THE EAST SIDE OF TOWN. 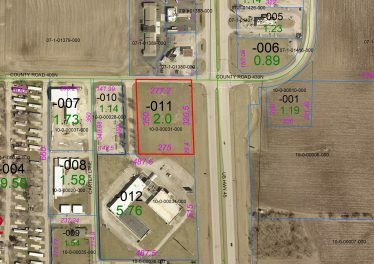 18.92 +- Acres. 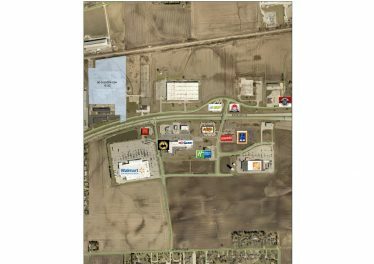 Directions: Heading east on Broadway Ave's Frontage Road and just past the Cross County Mall, the property is located on the north side behind the Life Links Center.